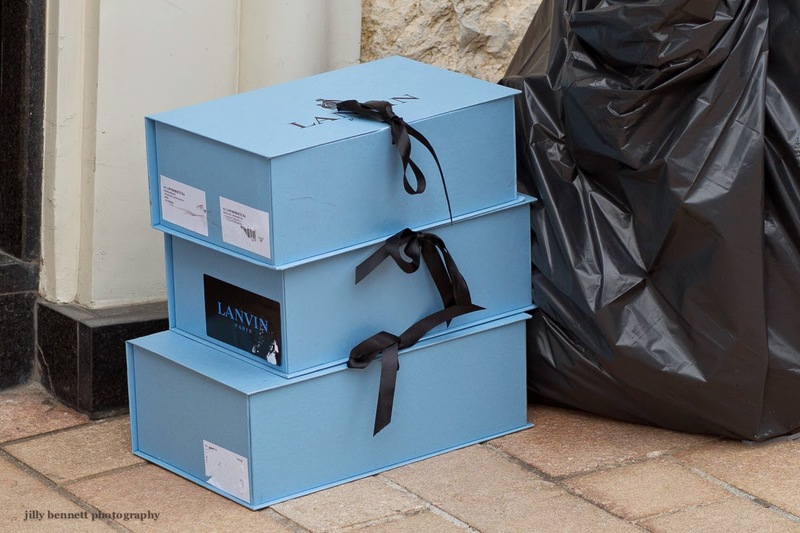 Rubbish outside the Lanvin shop in Casino Square. Aren't they nice boxes! If I hadn't been laden with camera and bag, I'd have brought them home to use as shoe boxes (which presumably they are) or to file something. 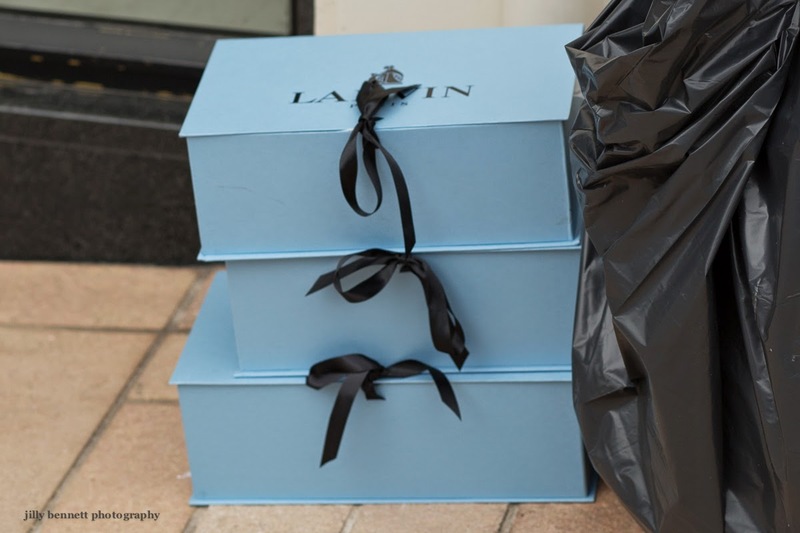 Monaco... where even the garbage is haute couture!